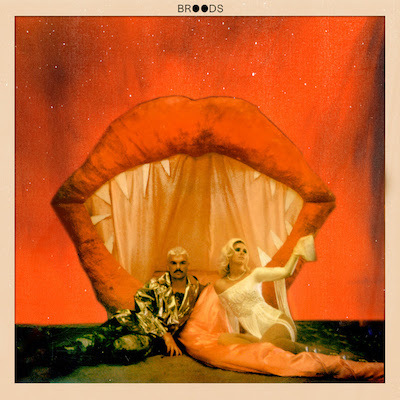 Must-listen: Broods' new song, 'Four Walls'. 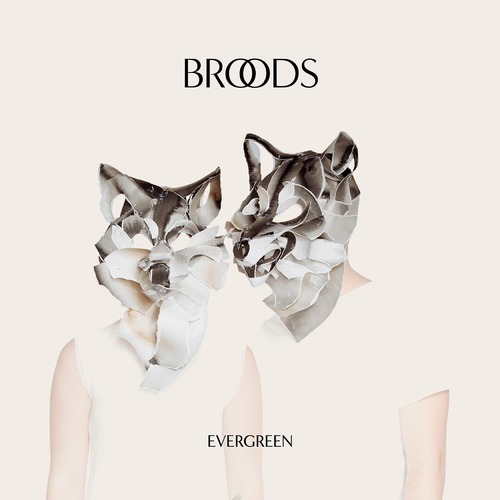 Broods have released a new song called 'Four Walls' - the latest song to drop from the brother-sister duo’s upcoming debut album, 'Evergreen'. THIS IS SUCH A JAM.